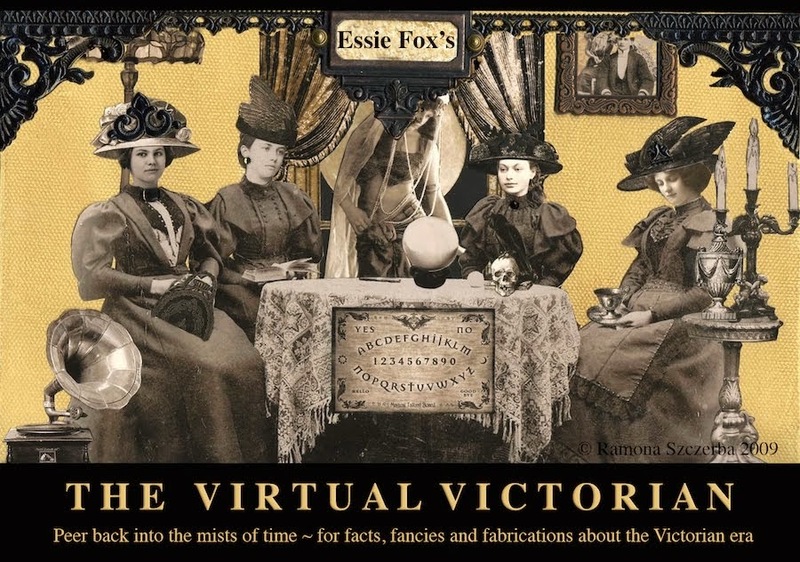 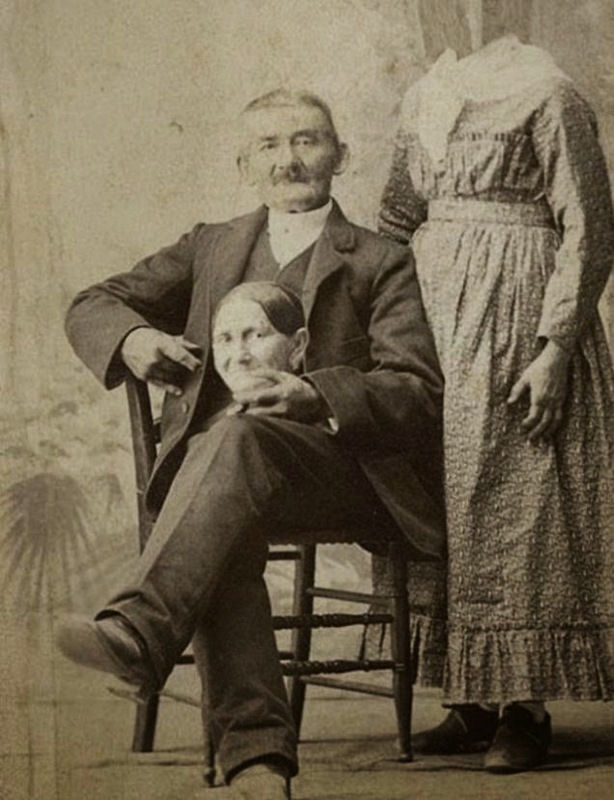 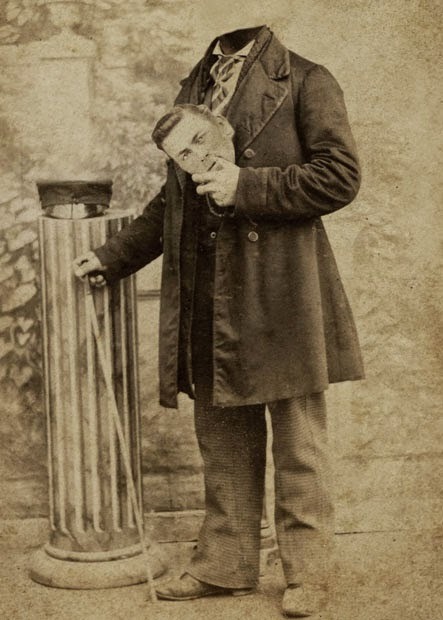 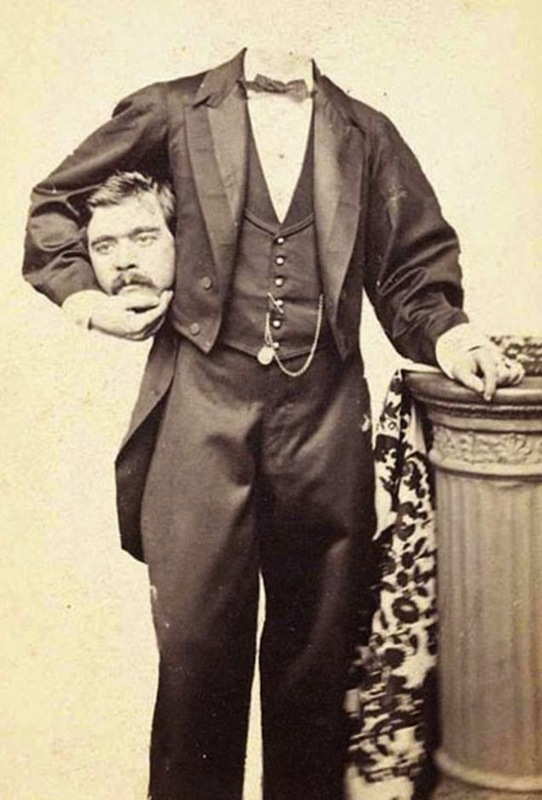 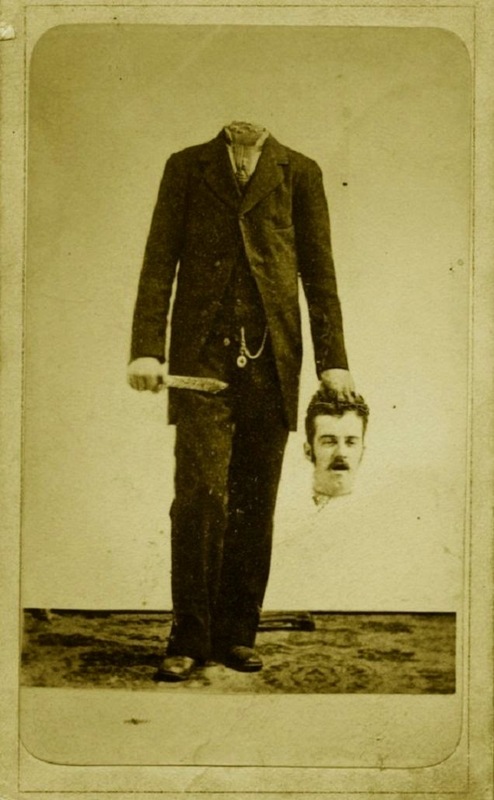 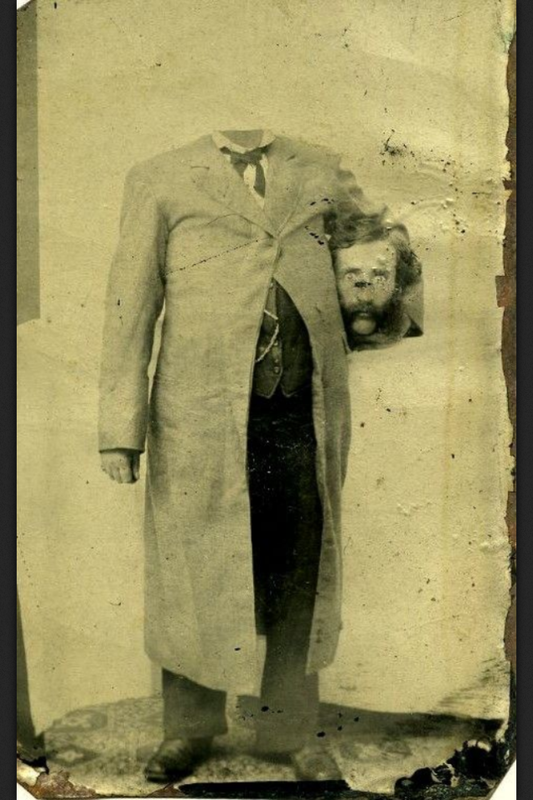 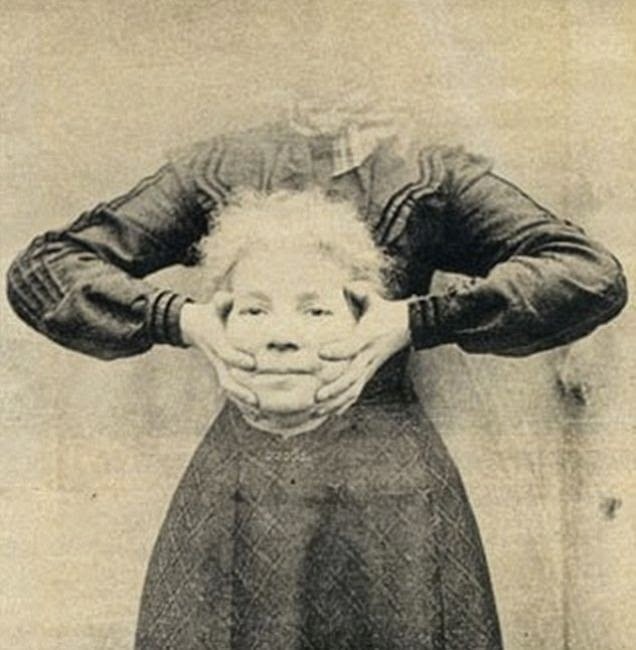 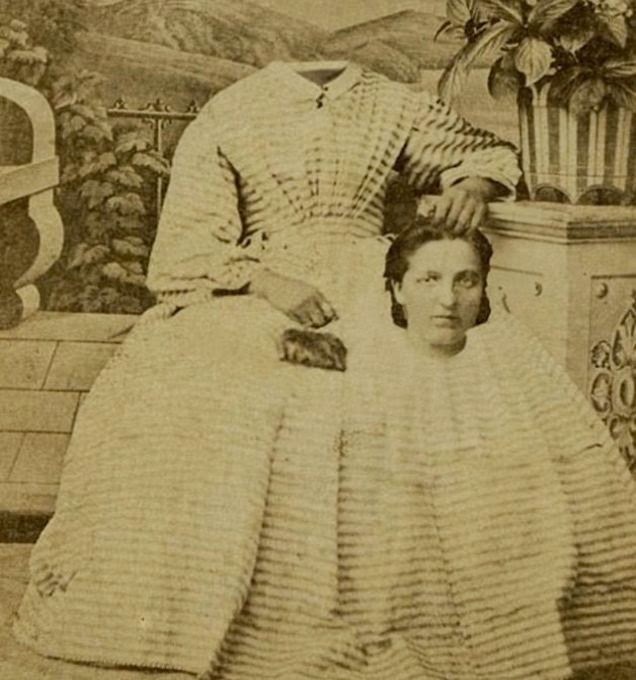 THE VIRTUAL VICTORIAN: WOULD YOU LIKE ME TO TAKE YOUR HEAD, SIR? 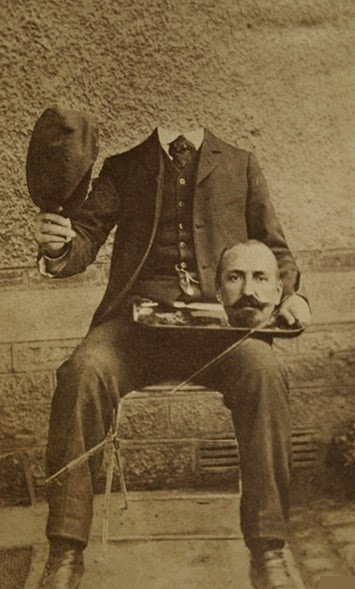 WOULD YOU LIKE ME TO TAKE YOUR HEAD, SIR? 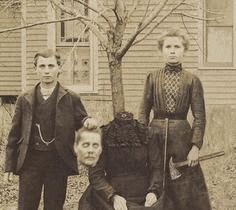 Love the last one - Head Entree? 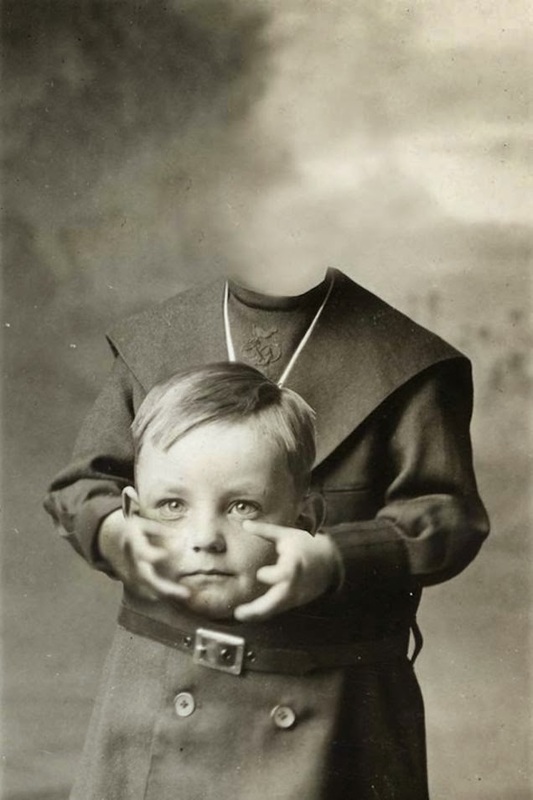 - He appears to holding a string/wire - could this be one of the first selfie's?